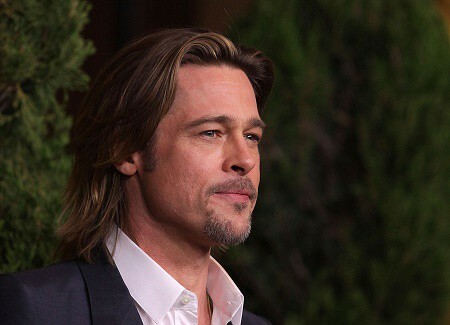 Brad Pitt is one of those guys who can pull off any hairstyle you put on him. 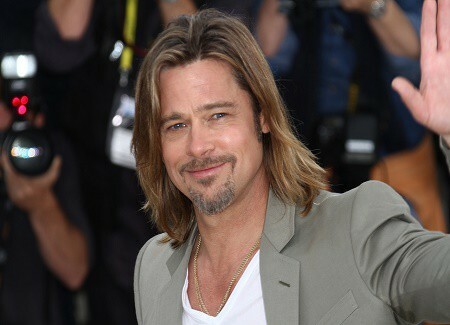 For this article however we are going to focus on him with having longer hair. The first time I noticed him with long hair was in the movie Troy when he played Achilles. Most of the movies after this one, he played characters with short hairstyles. 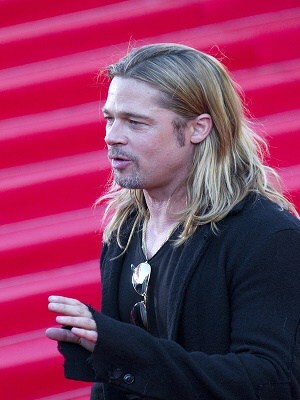 However this did not stop him from going back to have longer hair later in his career. 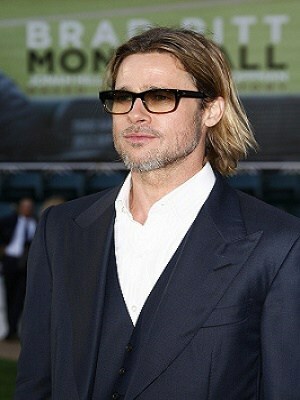 Here is it with semi long hair at the premiere of the movie “Money Ball’. I would consider this being in the awkward stage when growing long hair. Not as long as it was in the movie troy but still pretty long. 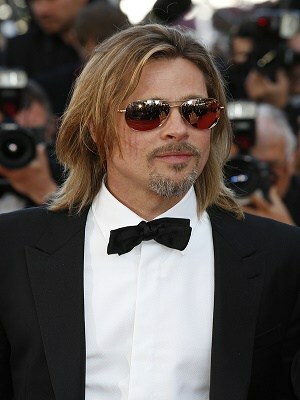 Him at the Academy Awards with slightly longer hair than before. At the premiere of ‘Killing Them Softly’ If I had to guess this is about 20 months worth of hair growth for him. This is the longest I’ve seen his hair since when he was way younger, which unfortunately I don’t have pics of. 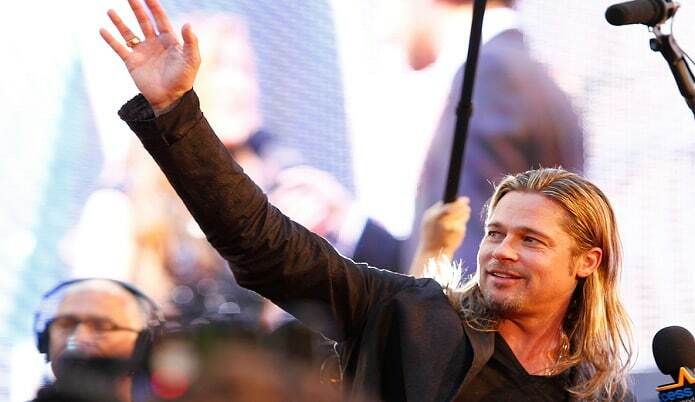 This was when he recorded ‘World War Z’. 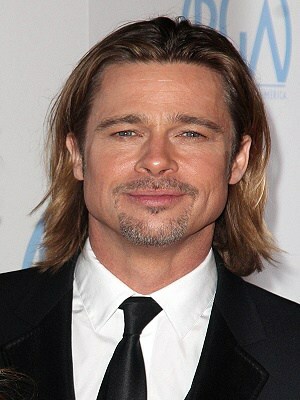 Overall it seems Brad Pitt favors the long hair since he keeps coming back to it. Even though I couldn’t find any solid images of him that weren’t copyrighted when he was younger with long hair. Here is a video to give you an example. He is one of the few guys I know that can pull off the shaved head look and the long hair look. Anyways I will update this article as I come across more photos but for now I hope you enjoy.